Garden rooms are an increasingly popular way of adding more living space to a home without all the expense and upheaval that comes with having an extension. 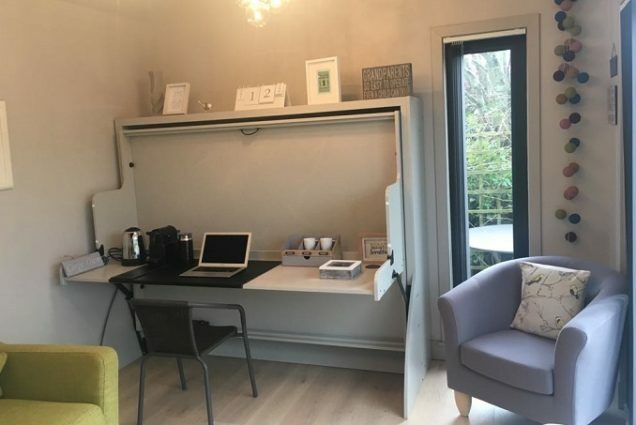 Whether it’s simply a bit of extra space for a games room or ‘man cave’, or whether it’s to accommodate guests or for a home office – a well-made, insulated room that you can use all year round is a great addition to any home. StudyBeds were back at Holyport College this summer. 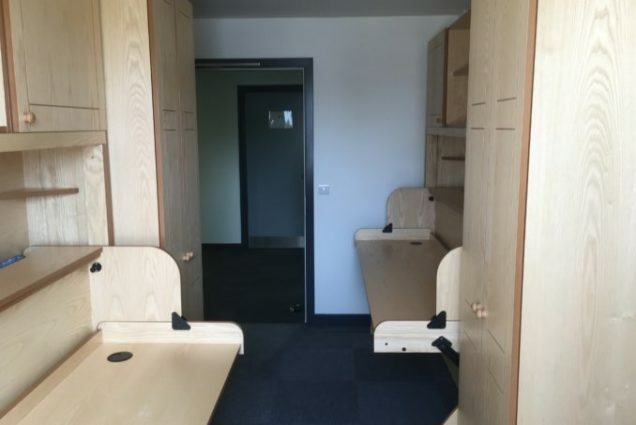 Following a successful installation of 44 StudyBeds for their brand new Sixth Form last year we returned to fit another 34 beds this August. I could not be happier with my new StudyBed! It is perfect for my room – I have saved so much space and it looks so tidy. It was a seamless process from order to delivery and the customer service was excellent. Steve and Chris were fantastic. They turned up promptly at 10am, were very professional, and did a great job of installing the bed so quickly. I could not have asked for a better service. My thanks also go to Catherine in the High Wycombe showroom, and also to Judy in sales for making the process so easy and for being great ambassadors for the product.